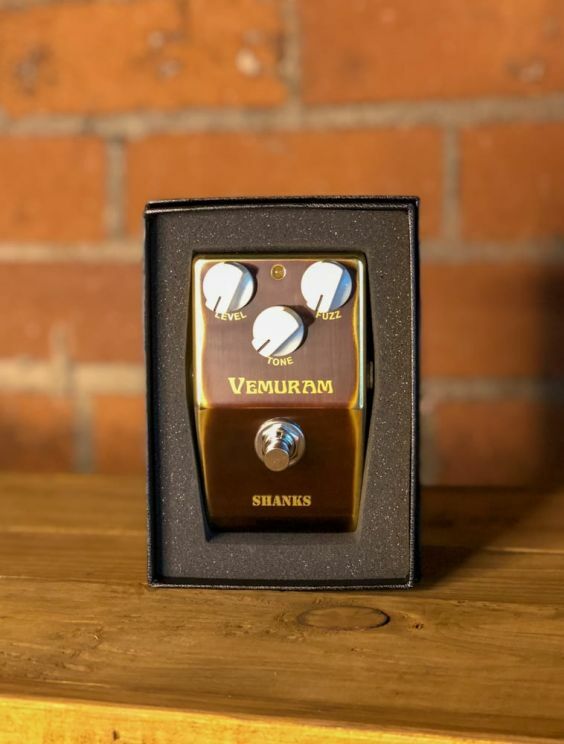 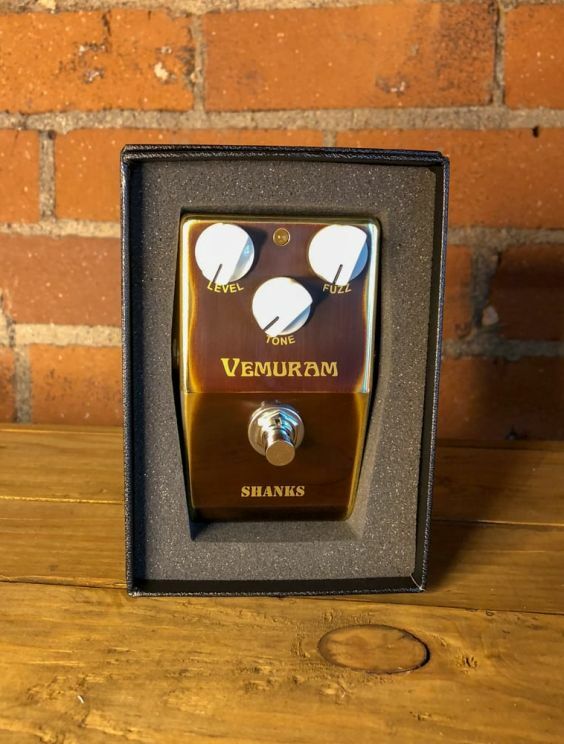 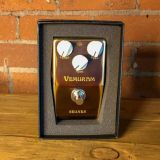 The SHANKS II was designed and based on the vintage sound of the Fuzz Face, Tonebender and the BUZZAROUND. 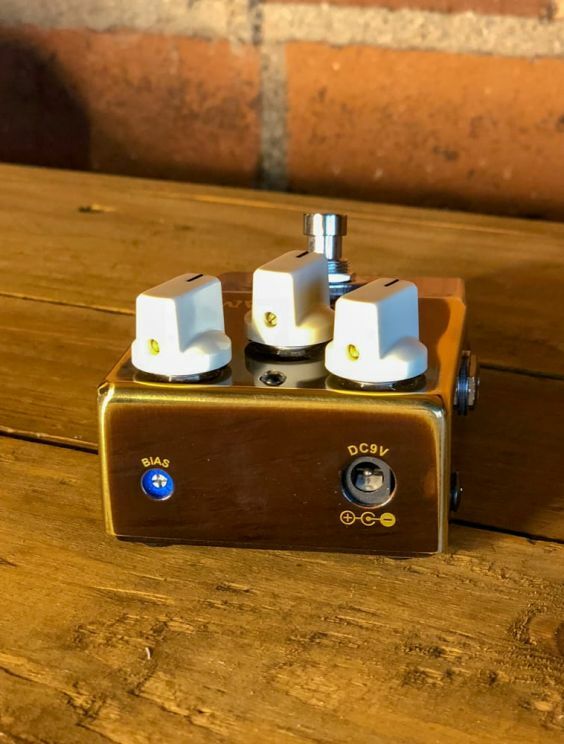 Equipped with 2 Silicon Transistors and a FET with 3 Orange Drop capacitors. 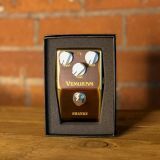 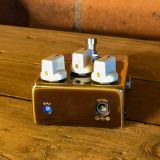 A versatile pedal which allows you to dial in the range of the fuzz to suit your needs with any kind of pickups.